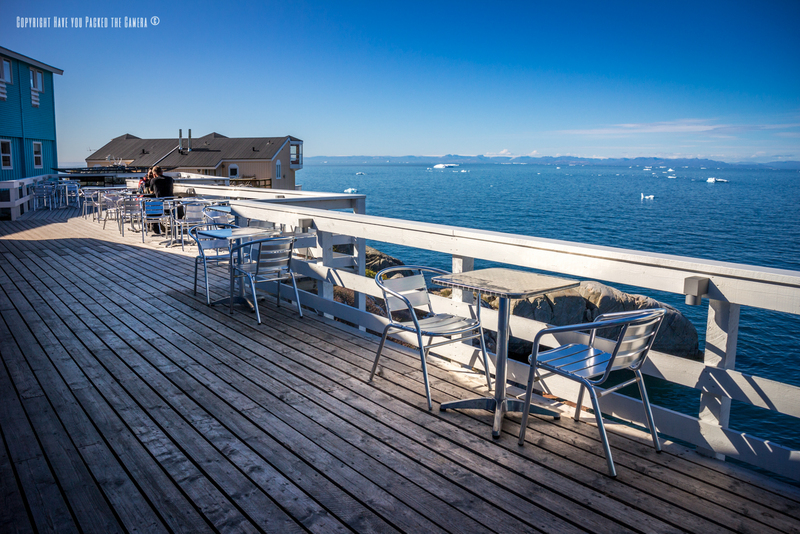 Ilulissat in Greenland does not have a huge choice of hotels so I opted to stay at the hotel Icefiord which looked to be in a decent location and had the added bonus of overlooking the Ilulissat Icefiord. 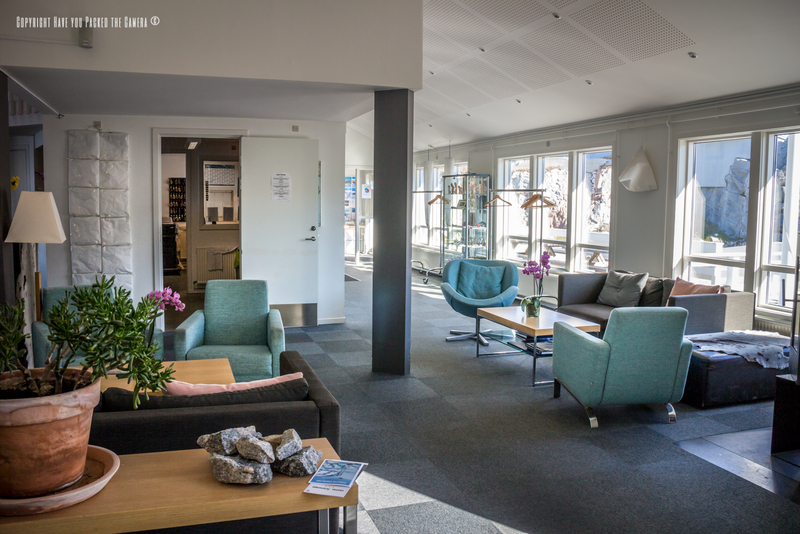 Location - The Hotel Icefiord is situated in the western part of the town and is around a 15 minute walk from the World of Greenland tour office (This is where most trips will start from). The airport is not in walking distance but a transfer will be included in your package so that will not be an issue. Generally I found the hotel to be conveniently located and within walking distance of all the main sights including the hiking trails. Accommodation - My room was fairly basic but spacious and clean, and more than I needed really. There was a comfortable bed, a flat screen TV, plenty of storage and cupboards and free tea and coffee. The bathroom had a good sized shower and ice cold drinkable tap water which was a change from the sulphur tinged water in Iceland. 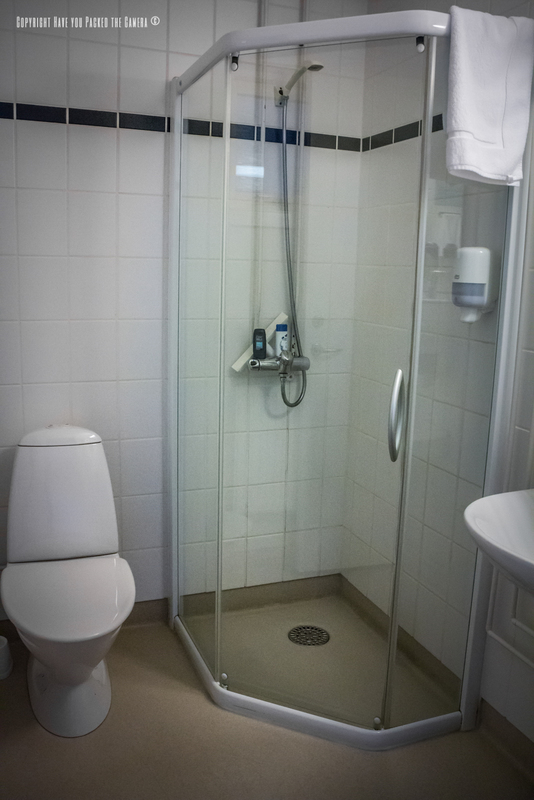 It also had a plentiful supply of towels and toiletries. Evening Meal - I had several meals at the hotel restaurant and was really pleased with the quality. 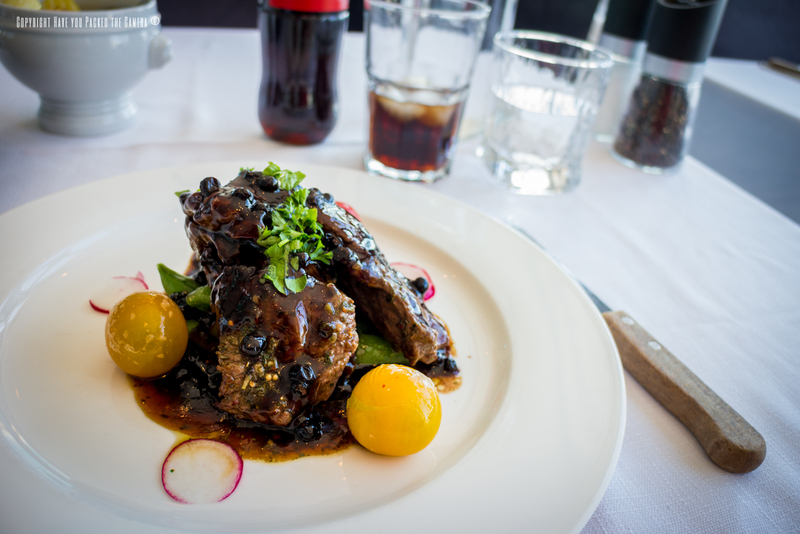 Although fairly pricy (It was still average for eateries in Greenland) the quality and taste of the food was superb. I enjoyed both beef and Musk steaks which were cooked to perfection and served with some delicious fried potatoes. 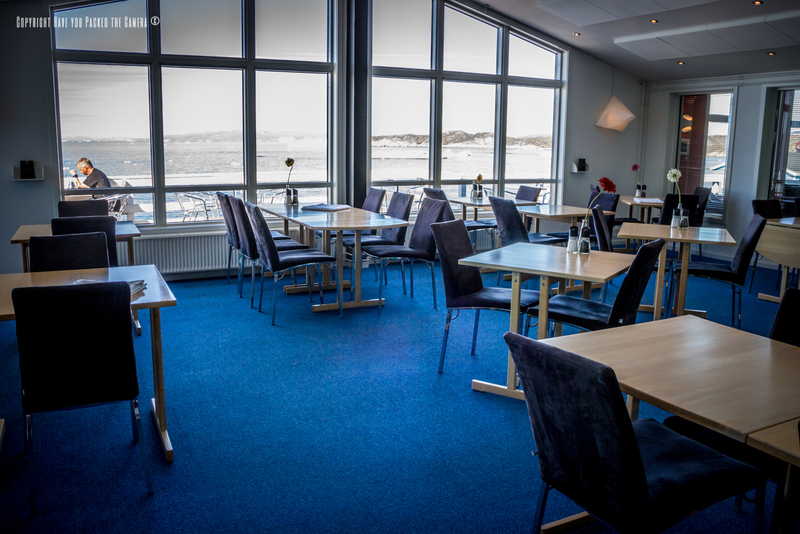 It is advisable to reserve a table in advance as there are a limited amount of restaurants in Ilulissat, all of which fill up quickly. Breakfast - Breakfast was a buffet meal with various options. Although not the greatest selection of food, I still enjoyed cereal, cold meats, sausage and bacon and fresh cobs with butter. There was also fruit juices and tea & coffee. 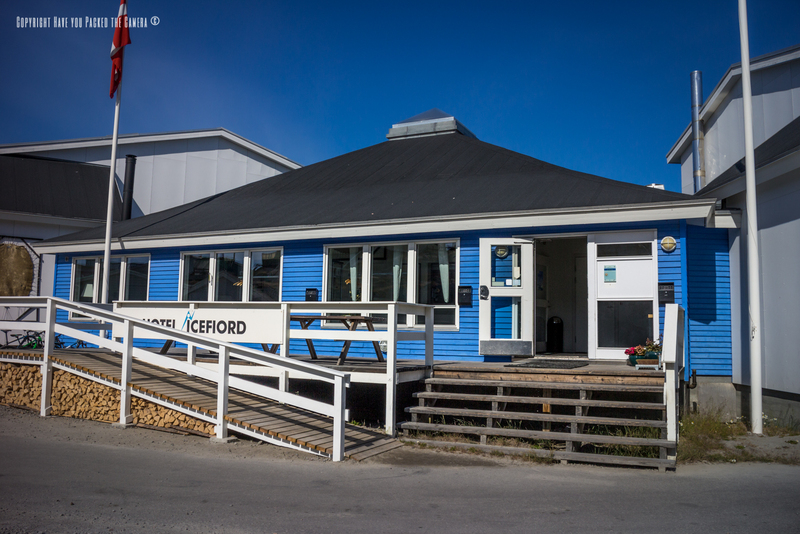 Generally I was more than pleased with the Hotel Icefiord - It wasn't outstanding in any one area but more than adequate all around and I couldn't have asked for more. The staff were polite and spoke fluent English, while the terrace that overlooked the bay was a beautiful place to relax and enjoy a drink. 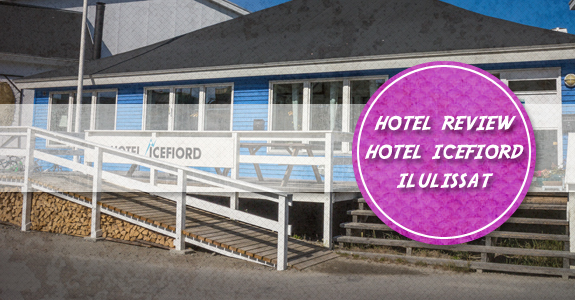 If you are travelling to Ilulissat I would recommend this hotel without hesitation!